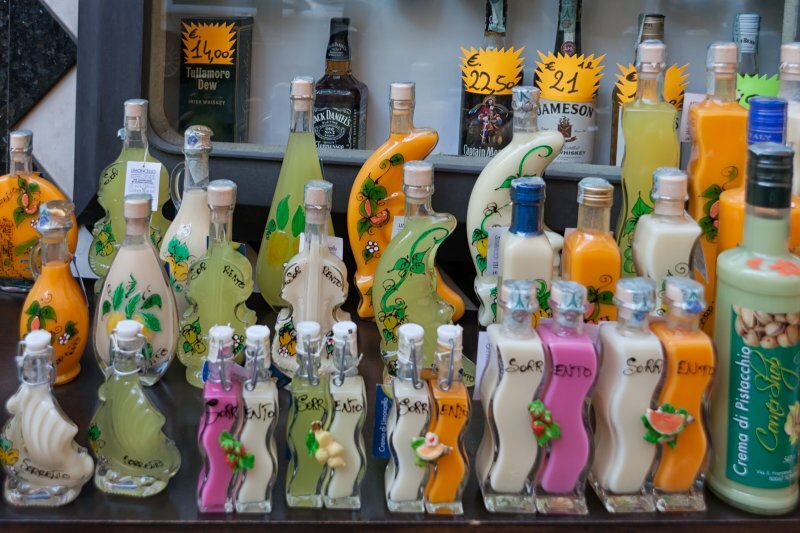 Limoncello is an Italian lemon liqueur mainly produced in Southern Italy, especially in the region around the Gulf of Naples, the Sorrentine Peninsula and the coast of Amalfi. Traditionally, it is made from the zest of Femminello Santa Teresa lemons (also known as Sorrento lemons). Meloncello is a melon liqueur and Arancello is a liqueur made of oranges.